Did a professional job, and excellent workmanship. They are dedicated to doing a great job, honest, and stand behind their work. Do outstanding work in a timely manner. Perform their job in a professional manner and are reliable. Absolutely quality work and honest sales people. 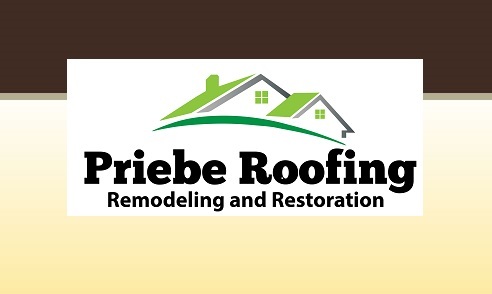 Very satisfied we had Priebe Roofing do this job for us. Reliable and do a very professional job. The crew was awesome! Very competent and clean in their work.